Are you looking for a home away from home with more freedom and privacy than a hotel room or condominium? 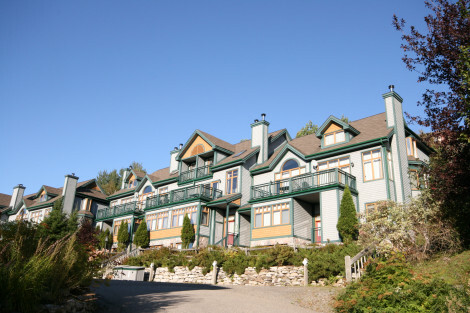 Explore our selection of Tremblant Townhome Rentals to find the accommodation that is right for you. 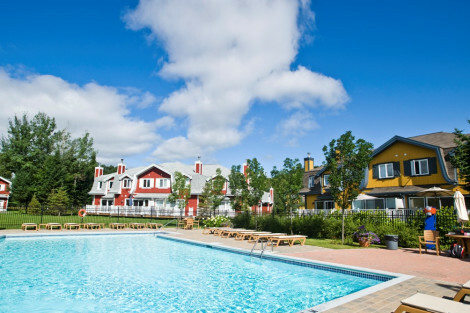 Tremblant Sunstar is pleased to offer a wonderful selection of Vacation Rental Townhomes for your next visit to Mont-Tremblant. 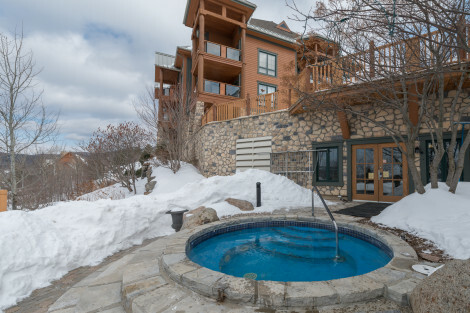 Whatever your taste or budget let Tremblant Sunstar match you with the perfect Tremblant Townhome. Browse the very best in accommodation options by choosing a specific property or selecting the number of bedrooms you are looking for below. A beautiful tree-line lane leads to the quiet Boréalis community. 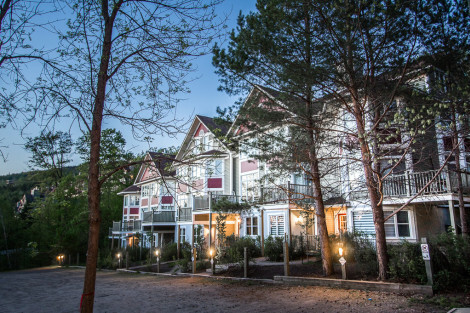 Nestled at the heart of the prestigious Le Diable golf course. Lavish townhomes with direct access to the slopes. Large 3 to 6 bedroom residences spread out over 3 & 4 stories. 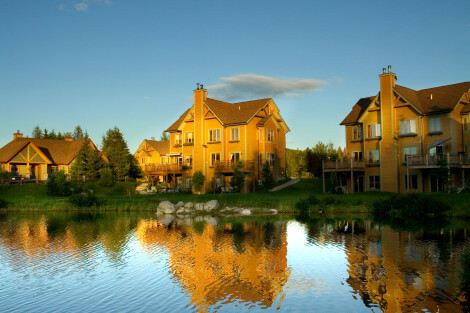 Le Maître de Mont-Tremblant is a 250-acre estate that includes a Fred Couples signature golf course and a splendid resort community.